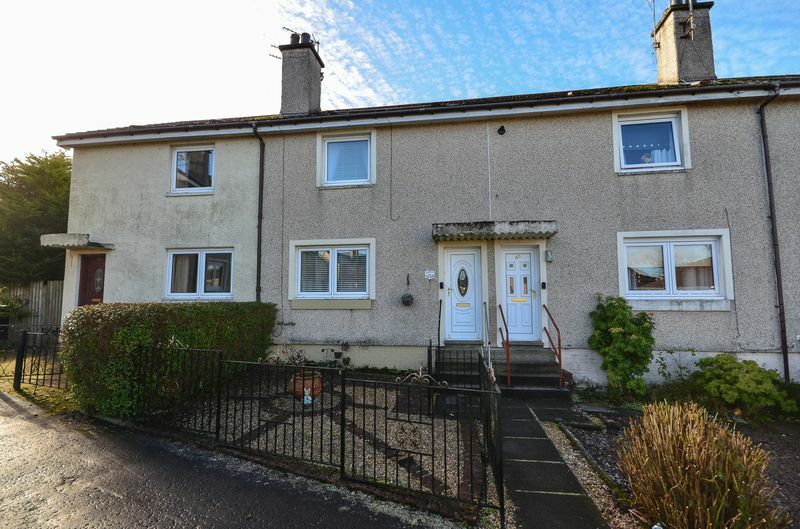 Kelvin Valley Properties are delighted to bring to the market this seldom available two bedroom terraced house on popular Manse Road in Kilsyth. 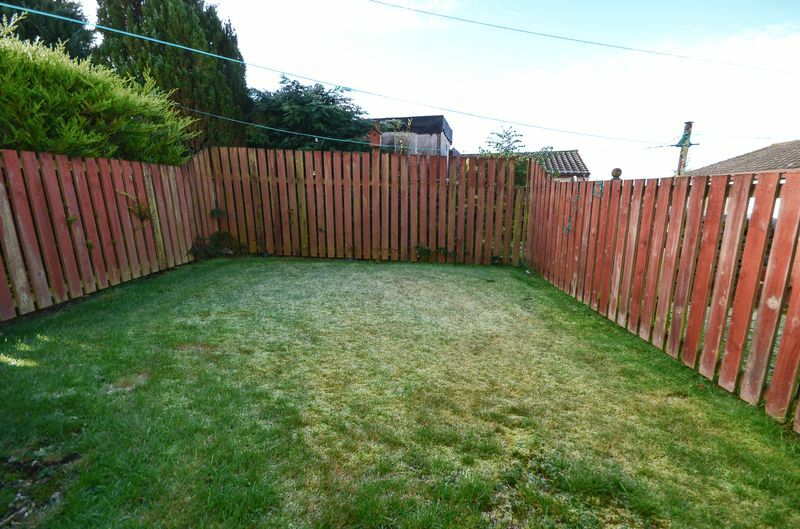 Offering affordable yet spacious accommodation, this property would be ideal for a first time buyer or someone looking to move to a house with front and back door as well as private gardens. Internally the property boasts a large lounge, fitted kitchen, two double bedrooms with fitted wardrobes and a fitted shower room. 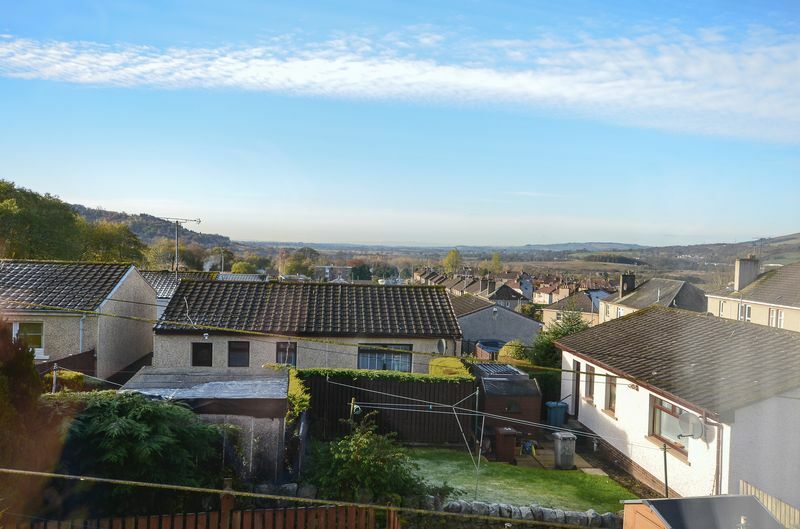 Externally there are private front and rear gardens, and the property offers superb views to the rear. From the roadside, you access the path which runs along the front of the terrace. This passes by a large communal green on your left which is maintained by the council. No.68 is on your right-hand side. The quality front door leads into the hallway which accesses the lounge to the left, and the internal staircase ahead leads to upstairs rooms. 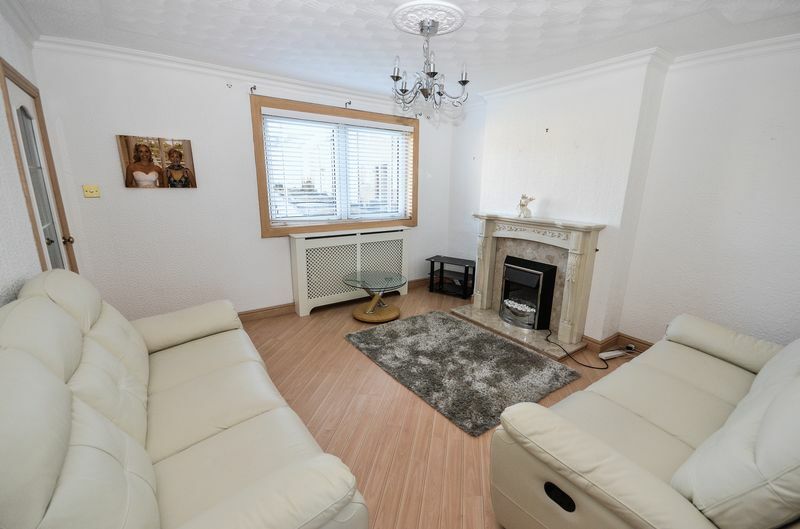 Spacious, bright, living room with modern laminate flooring. There is an electric fire with attractive surround. The room benefits from light décor. The large window provides views to the front and allows natural light into the room. 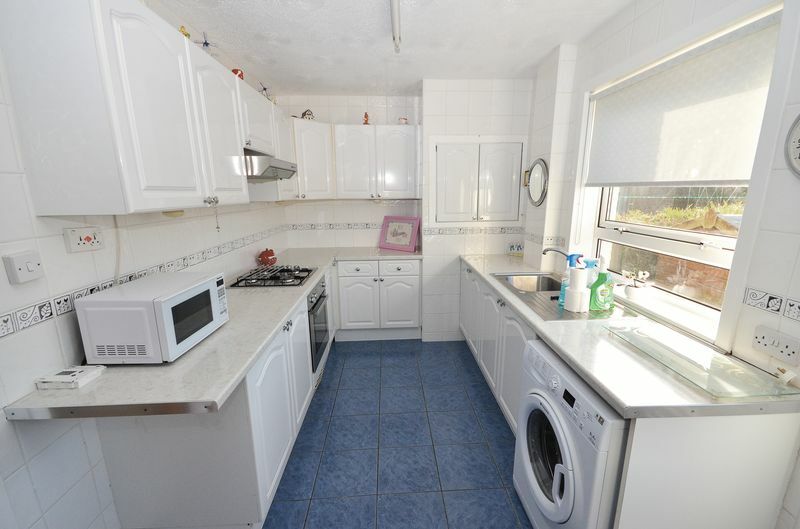 Large fitted kitchen with generous base and wall mounted storage units. Extensive work surface with integral sink. The oven/hob/hood is integrated and the washing machine is included. Window to rear. Door accessing rear garden. The master bedroom is bright and spacious. 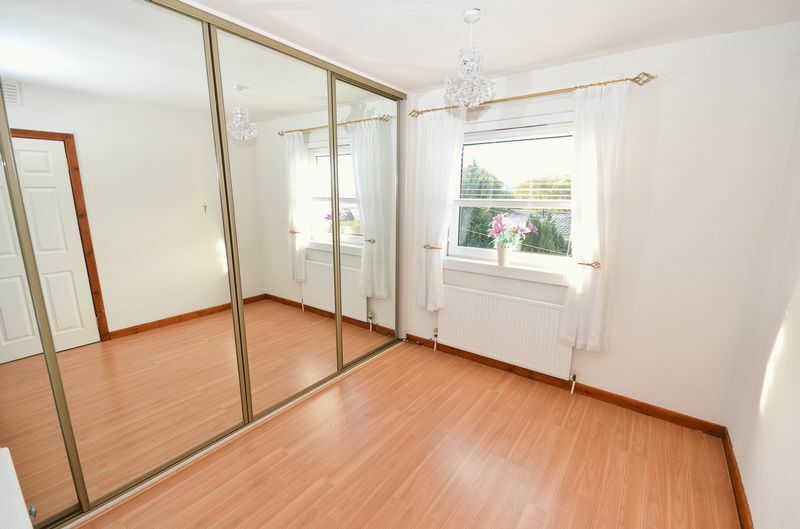 It overlooks the front garden area and has large fitted mirrored wardrobes as well as a corner cupboard offering excellent storage. This is also a spacious double bedroom. 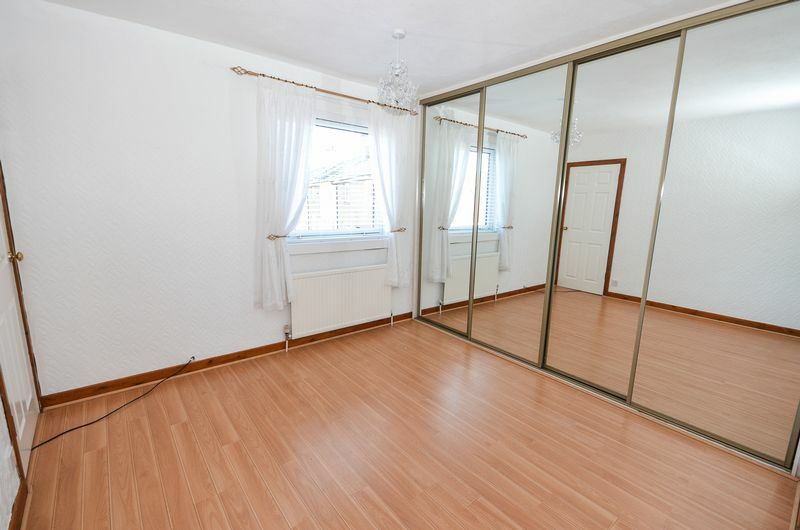 The room has laminate flooring and fitted wardrobes. Excellent views to the rear looking down the valley. Modern bathroom with mixer shower in cabinet, washhand basin and sink with pedestal. Tiled floor and walls. Textured glass window to the rear allowing natural light into the room. Private garden areas to both front and rear. The rear garden is enclosed and child/pet friendly. It is also laid to lawn. External cellar to the rear offering additional storage. 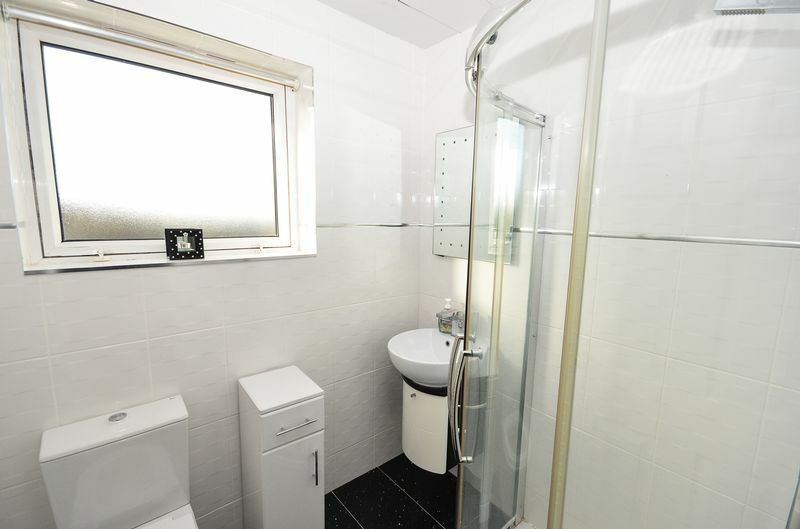 Useful downstairs toilet with W.C. and washhand basin. Gas central heating. Fully double glazed. Rarely available terraced house in a quiet and desirable location. The property boasts a spacious interior, private gardens and excellent views to the rear. Early viewing is recommended to avoid disappointment.